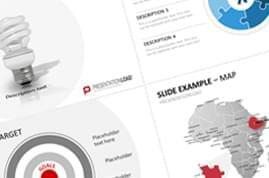 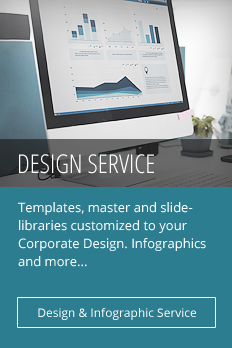 Create an overview of your company’s project planning with these high-quality templates. 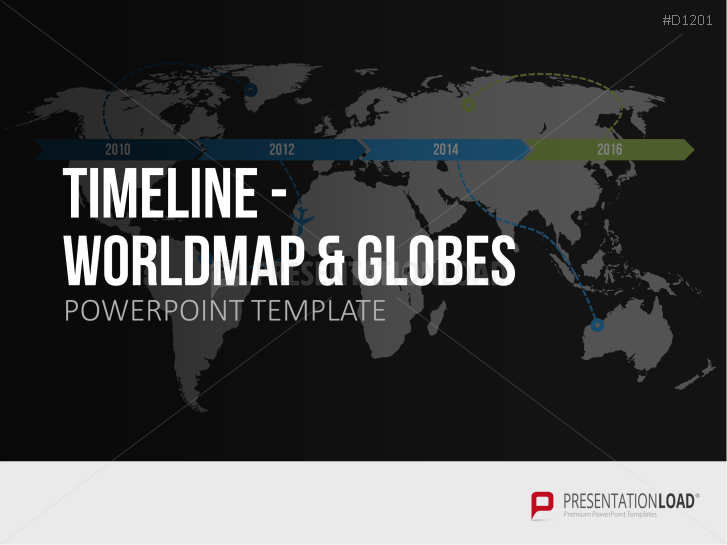 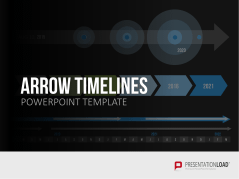 Our extensive selection of timeline designs can be used in a variety of contexts. 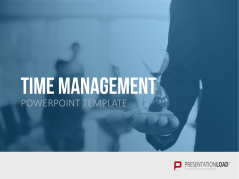 Gantt diagrams are an excellent way to display chronological processes across many departments. 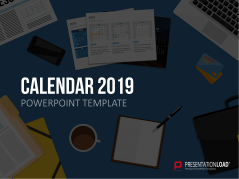 We’ve also created a broad collection of calendar templates in different designs and in daily, weekly, monthly and yearly formats. Present your company’s scheduling in PowerPoint. 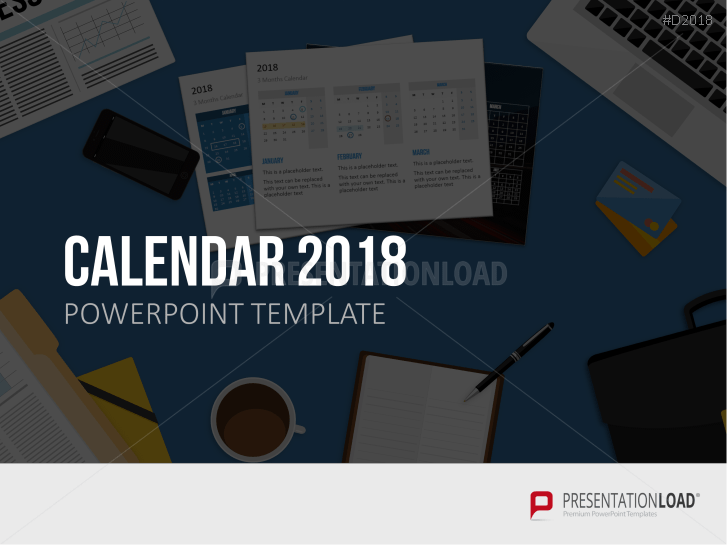 Bundle includes foto calendar for daily, weekly, monthly and annual planning in numerous PowerPoint designs. 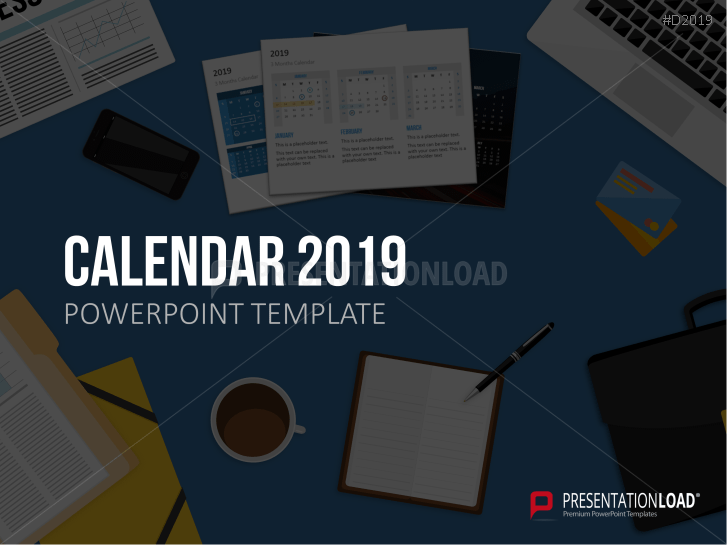 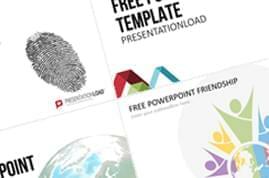 Bundle includes foto calendar 2019 for daily, weekly, monthly and annual planning in numerous PowerPoint designs. 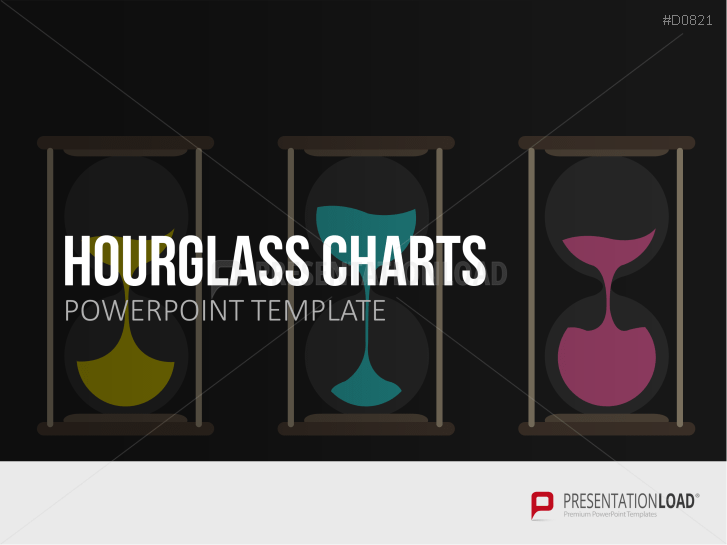 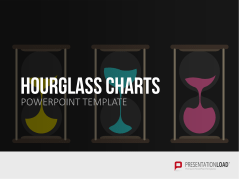 More than 40 icons for presenting announcements, important appointments and deadlines. 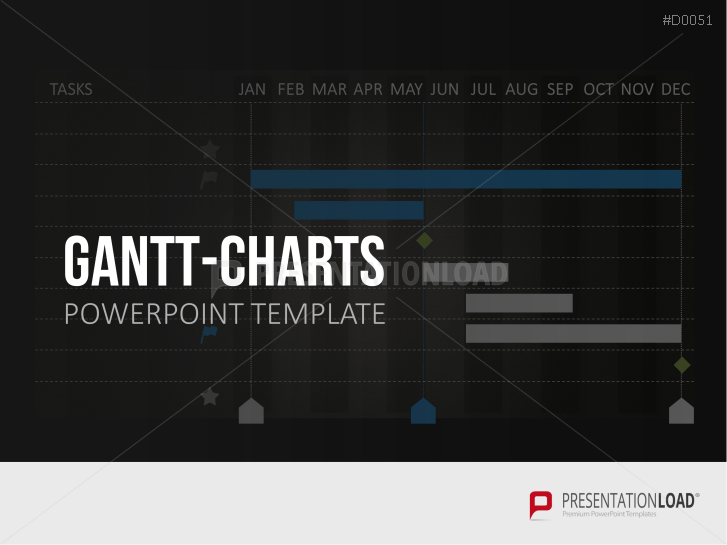 Gantt Charts timelines designed for the illustration of projects (time can be shown in weeks, months, years). 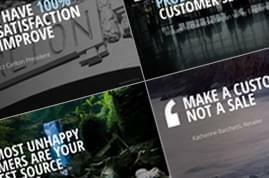 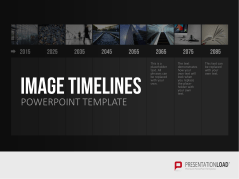 Collection includes various timeline designs to illustrate your company history. 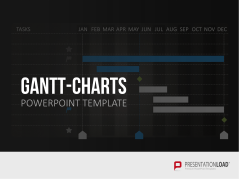 Gantt Charts specifically created to visualize project plans, timeframe and work organization. 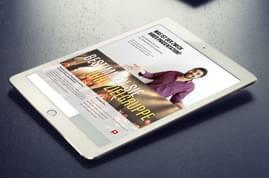 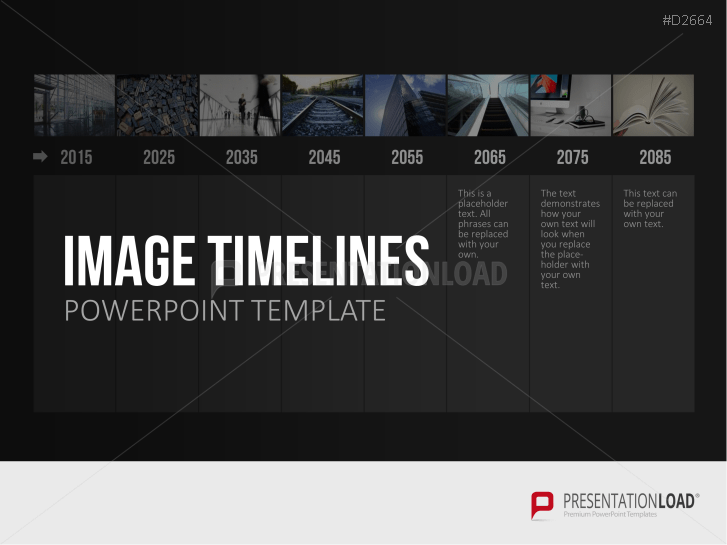 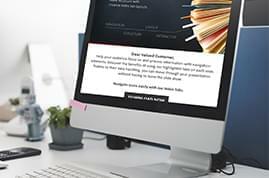 Timeline designs include image placeholders insert pictures and graphics. 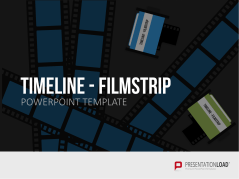 Timeline designed in sophisticated Filmstrip Graphic designs. 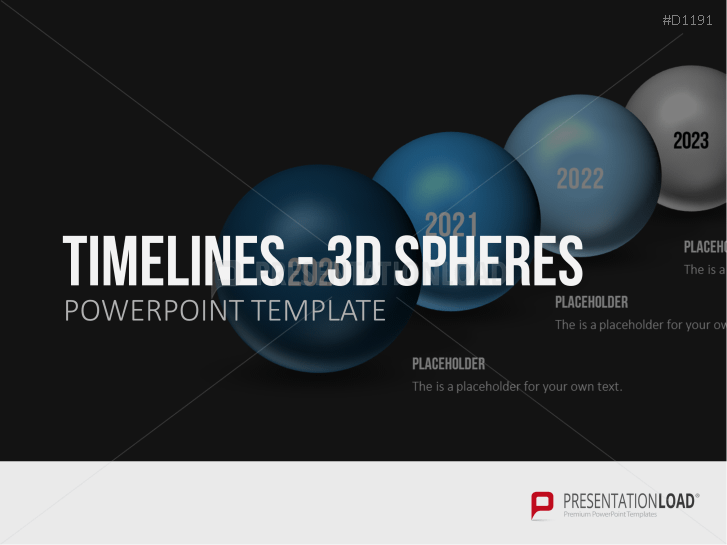 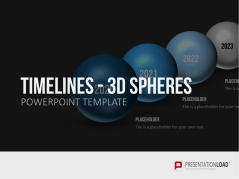 3D designed sphere graphics for showing temporal business processeses, actions and activities. 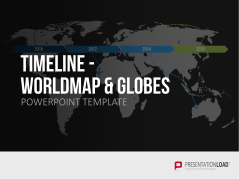 Timelines in world map appearance to display schedules, plans or history. 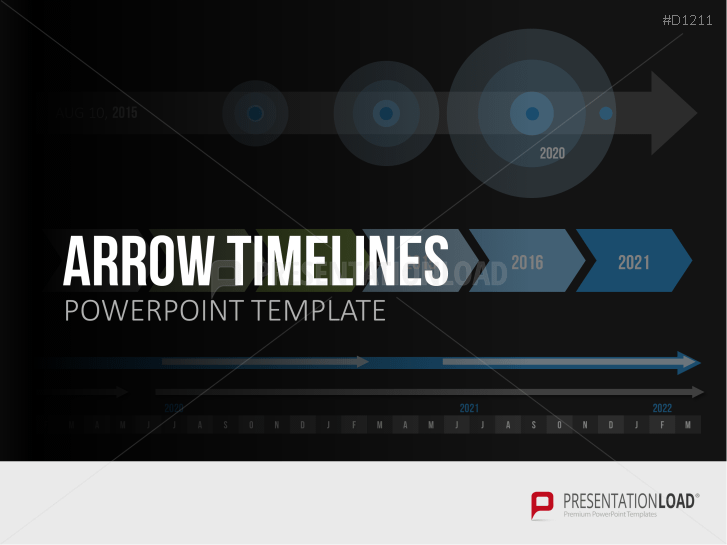 Timeline arrows visualize present past or future business developments. 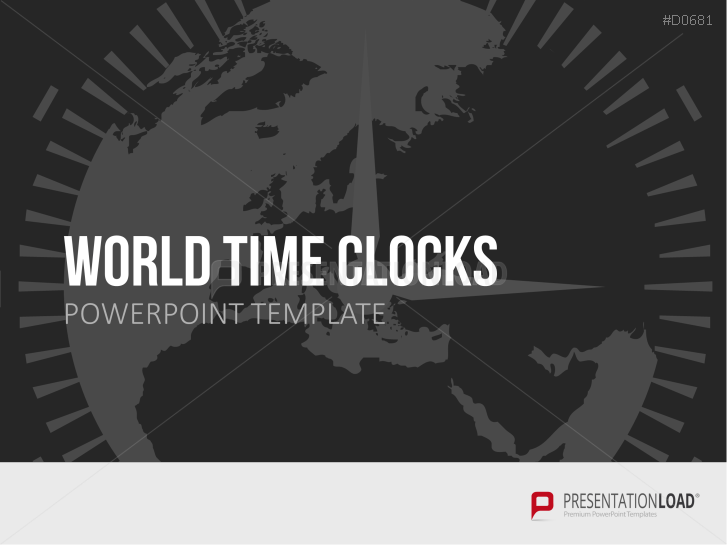 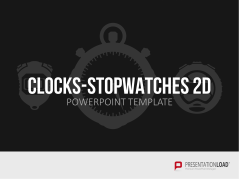 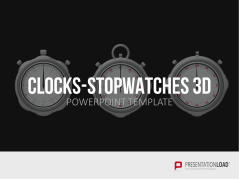 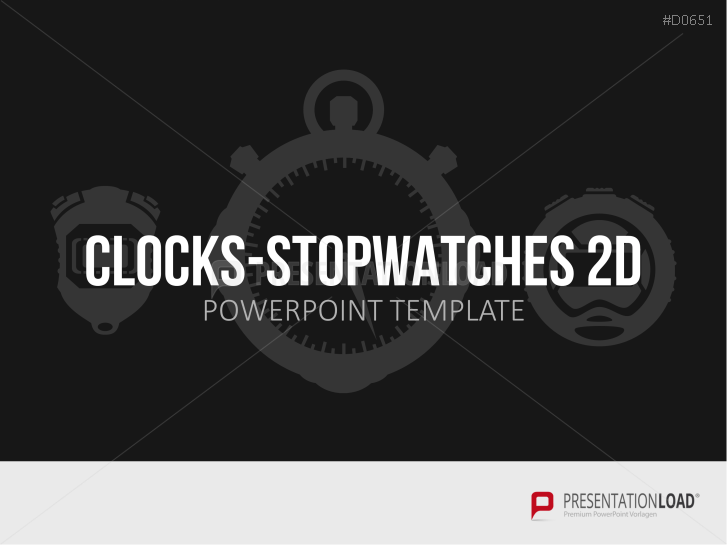 Includes fourths, tenths and customizable segments on clocks; display time periods or time frames. 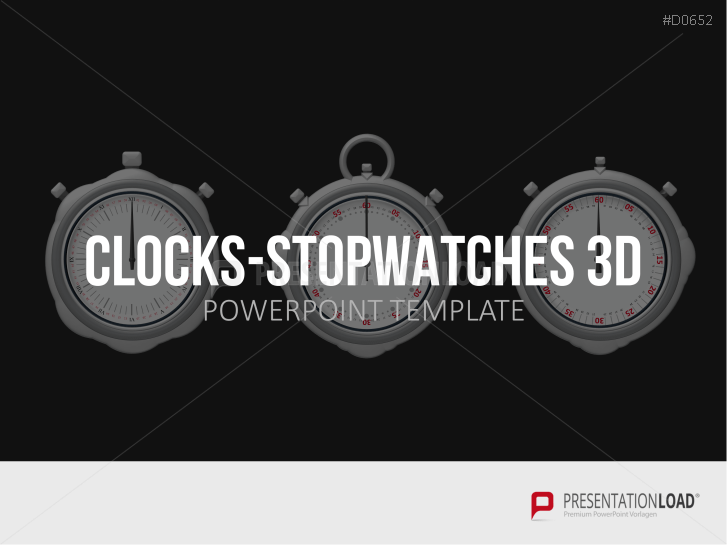 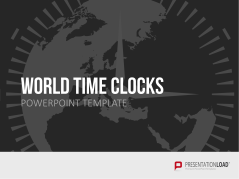 Clocks with various continents as the background, also easily display segments or time frames. 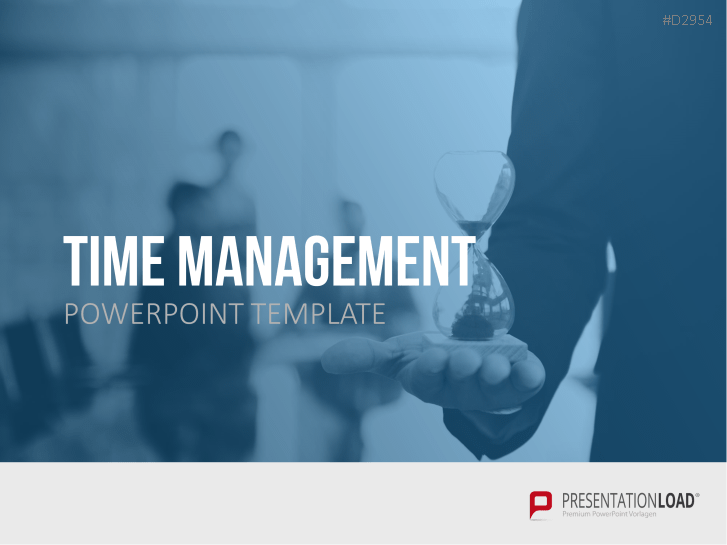 Analyze time efficiency and / or show temporally restricted processes.